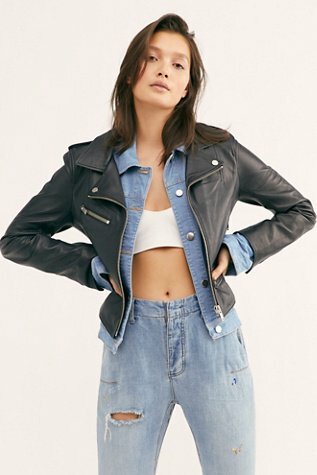 Shop our Demi Leather Jacket at FreePeople.com. Share style pics with FP Me, and read & post reviews. Free shipping worldwide - see site for details. 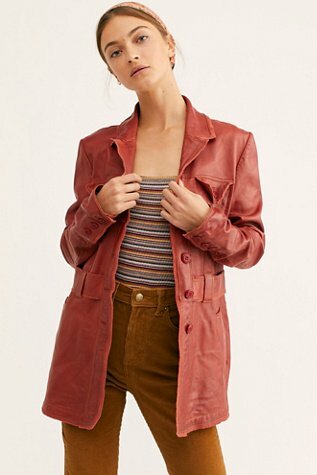 Shop our Carmen Leather Jacket at FreePeople.com. Share style pics with FP Me, and read & post reviews. Free shipping worldwide - see site for details. 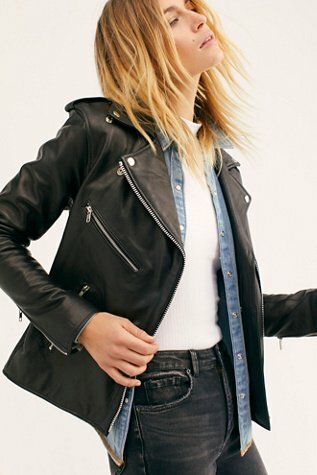 Shop for Current/Elliott The Leather Mini in Black at REVOLVE. Free 2-3 day shipping and returns, 30 day price match guarantee. 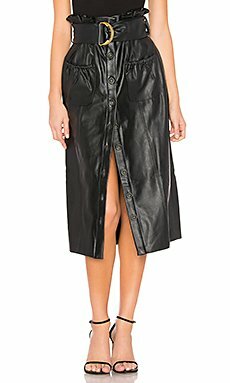 Shop for Parker Alexandra Leather Skirt in Black at REVOLVE. Free 2-3 day shipping and returns, 30 day price match guarantee. 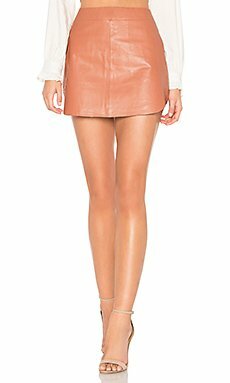 Shop for Karina Grimaldi Simon Leather Skirt in Pink at REVOLVE. Free 2-3 day shipping and returns, 30 day price match guarantee. 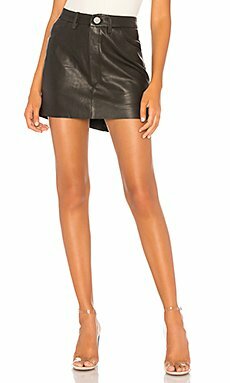 Shop for One Teaspoon Vanguard Leather Skirt in Black at REVOLVE. Free 2-3 day shipping and returns, 30 day price match guarantee. Char Faux Leather V Wire Bodysuit by the way. Shop for by the way. Char Faux Leather V Wire Bodysuit in Black at REVOLVE. Free 2-3 day shipping and returns, 30 day price match guarantee. 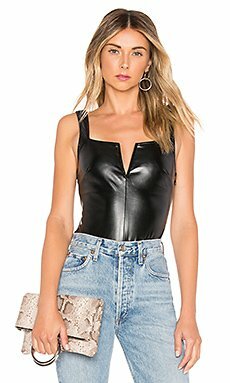 Shop for superdown Sky Faux Leather Cami in Black at REVOLVE. Free 2-3 day shipping and returns, 30 day price match guarantee. Shop for NBD Maanasa Leather Skirt in Gold at REVOLVE. Free 2-3 day shipping and returns, 30 day price match guarantee. Shop for BLANKNYC Faux Leather Wrap Skirt in Safe Word at REVOLVE. Free 2-3 day shipping and returns, 30 day price match guarantee. Shop for A.L.C. 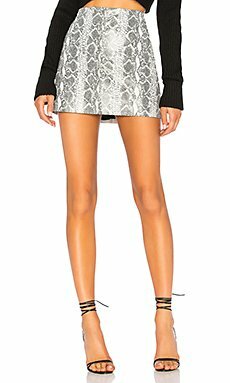 Eleanor Leather Skirt in Midnight at REVOLVE. Free 2-3 day shipping and returns, 30 day price match guarantee. Nikki Faux Leather Skirt by the way. Shop for by the way. 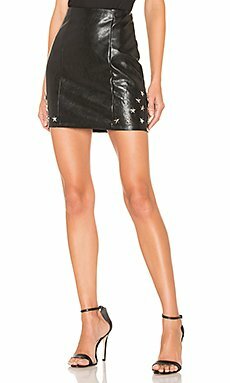 Nikki Faux Leather Skirt in Black at REVOLVE. Free 2-3 day shipping and returns, 30 day price match guarantee. Shop for superdown Lexy Moto Faux Leather Corset in Black at REVOLVE. Free 2-3 day shipping and returns, 30 day price match guarantee. 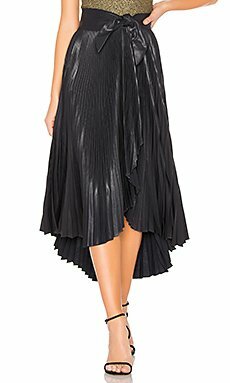 Shop for Tularosa Jenna Faux Leather Skirt in Black at REVOLVE. Free 2-3 day shipping and returns, 30 day price match guarantee. Shop for Alice + Olivia Elana Leather Mini Skirt in Black & White at REVOLVE. Free 2-3 day shipping and returns, 30 day price match guarantee. Shop for superdown Trinity Faux Leather Skirt in Red at REVOLVE. Free 2-3 day shipping and returns, 30 day price match guarantee.